Once again the Appliance Hunter has been deep in the trenches, jumping from shade to shade this time trying to find the Best Cool Box. I’ve found several great cool boxes all available on Amazon so you can order yours today. No matter what you need I’ve got you covered. Here’s a quick summary of my top picks. Just click on the name to go to Amazon, get some more detaisl and order yours. Most Popular Cool Box – A great passive cool box from a trusted brand, about 8 hours of cool time with pakcs and a very generous size. 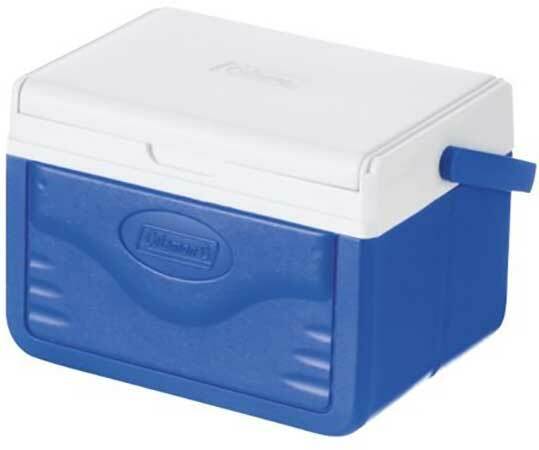 Best Cool Box For Camping – a huge capacity and a really long cool time make this ideal for camping. More so because this sie comes with wheels. 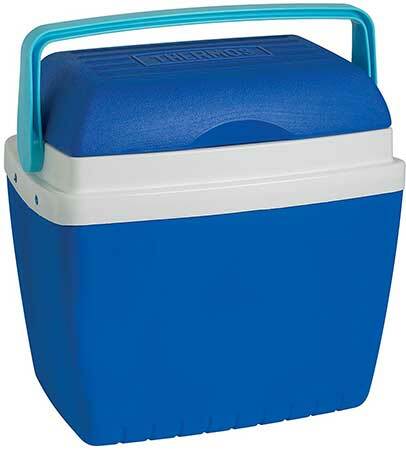 Best Small Cool Box – Nice and compact this will fit 6 330 ml cans or a few lunches into it. Perfect for day trips. Best Cool Box For Cars – A handy seatbelt attachment and cigarette charger make this a great choice for using in the car. 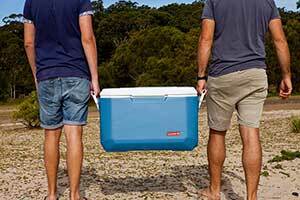 Best Electric Cool Box – 26L is more than big enough and you can charge it from the car or straight from mains. You want to make sure you’re buying the right type before you do anything else. Luckily there are just two different types of cool box, passive and electric. Passive Cool boxes are the classic kind. They’re insulated to keep the cold in (heat out?) and you can put a couple of freezer packs in with them for extra chill. Nice and easy because you don’t have to worry about keeping power to them and they’ll stay cold. They’re also (usually) cheaper than their electric counterparts which are always nice. Electric cool boxes are or course powered by electricity! Most people run them off of the 12v car cigarette lighter but a lot of them have a mains adapter too which is more useful if you have a caravan. They stay cool (or warm) much longer without the need for freezer packs, so if you’re heading out in a caravan for a couple of days they’re perfect. The downside is they’re heavier because they have more components inside them to keep the cooler running. Just a couple of different things you might want to look out for when you’re buying a cool box. 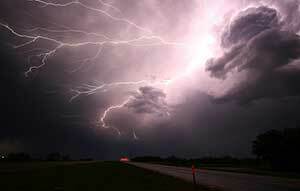 Besides of course whether or not it’s electric or passive. A very important feature is of course how big it is! Whether you’re packing it full of beer for a festival or food for a weekend camping trip with the kids you’re going to need the right size. Bigger isn’t always better in this case because once it’s full it’s going to be A LOT heavier and you’re going to need to carry it. 5L will hold about 6 cans of beer, juice, coffee, whatever you’re in to. A couple will have loads of room with 20-30L of space. A family of 4 might need upwards of 40L to get everything in and basically scale up from there if you have more people than that. If you already have some sort of cool bag you can fill that, find out the size and try to guess how much more space you need. Otherwise pack a box then measure it and compare the dimensions to the cool box you want. Not many cool boxes have wheels but I know some people will love the ones that do so I’ve tried to include at least one box that comes with wheels. Just a couple of tips for you so you can get the best possible experience out of your cool box. Put frozen items and freezer packs nearer the top, heat rises so this causes the cold air to circulate over all the items not just fall out the bottom. You don’t want it to have to try and stay cool while sitting in the sun right? So keep it in the darkest shade you can find. 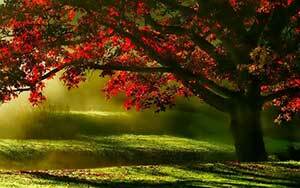 Even better find some shade that’s present all day long. Again this just helps to keep it cold, it does mean your towel won’t dry as fast (if at all depending on the weather) but it does help keep it a lot colder. Easier said than done but if you can keep re-adding freezer packs or other frozen items it’ll keep everything cooler for longer. Some campsites will let you refreeze your freezer packs so it’s worth asking if you’re going to be away for a while. And it’s the main event! I’ve linked each cool box through to Amazon, just click the Price & Reviews button to check out the price and buy yours. If you click through and buy something you’ll be supporting this blog at no extra cost to you because I’ll receive a small commission. Start off at the top with the most popular Cool Boxes Available. Who better to keep your food cool then Thermos? One of the original and no surprise it’s one of the most popular. This one actually comes in a 28L and 32L size. I prefer the bigger because it’s always better to have more space than too little. If it’s full to the brim with something heavy like drink cans then the handle can feel a little flimsy. But that’s because that’s going to be a lot of weight! If it’s that full then best to carry it by the base. Because it’s passive you might want to get a couple of freezer packs to help keep the temperature down. Especially if you’re taking it in anywhere in a hot car. And if you get some freezer packs it’ll stay cool even longer. Overall, a great choice of cool box, a trusted brand, good cool time and a great price. If you’re going camping you’re going to need something a little more heavy duty than the thermos above. For one thing, you’re going to need more than 8 hours of cool time! Luckily, I’ve got you covered. 5 Days Of Cool Time! 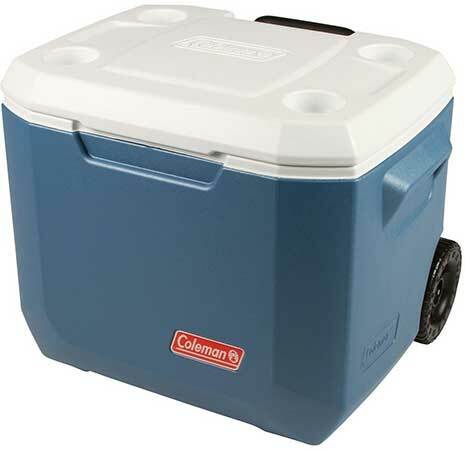 The Coleman Xtreme is ideal for camping, it’s got wheels so you can move it around easily,a big capacity for all your goodies and of course it stays cool for a long time! I believe only the 50QT model comes with wheels but that’s more than big enough for most people. The wheels are big and tuff but will struggle if you’re going off-road, pulling it through a field is possible but it won’t be easy. A lot of time has gone into making the perfect cool box with this one. They’ve found all the problems that cool boxes have for letting heat it and done their very best to solve everyone. So there are extra air layers to help keep heat out and even the shape has been optimized for the best cool experience possible. That’s why, with proper care, it can keep your food cold for 5 days. 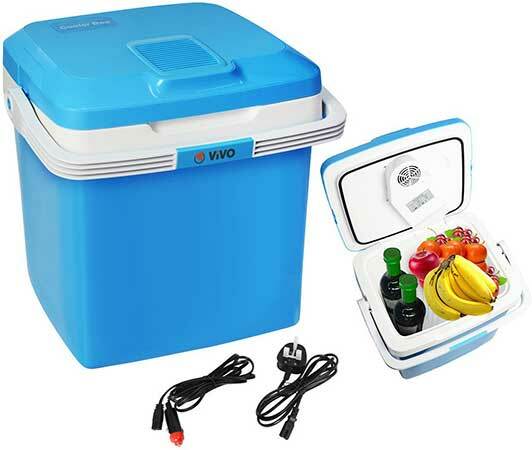 Overall,a great cool box for camping with it’s 5 days of cool time and generous size. It’s hard to define because everyone will have a different idea of what a small cool box is but I’ve found a good one so I’m sticking with it! A perfect size for a 6 pack of 330ml cans or you can get lunch for a couple of people into it too. If you have any day trips to make where you want to take a few things with you and keep them cool then this is the way to go. It’s comfortable enough to hold and carry and not too bulky so it’s easy to store as well. The lid is reversible so you can flip it around and use it as a tray as well. At 5L it might be smaller than some were hoping for but it’s plenty big enough for small trips. Overall, a great cool box ideal for taking a few lunches or a 6 pack of 330ml cans for a day. Ideal for fishing! The main problem with this cool box is the power cable to reach the cigarette lighter isn’t the longest. So it needs to sit in the front seat and some people need to get an extension cable. But it is designed so that you can feed the seatbelt through the lid so that it stays in place securely but the lid stays sealed. It’s 8L big so a compact size but more than big enough to keep food and drink in your car cold while you’re on a road trip! Overall, the seatbelt design makes this an ideal cool box to have in the car. Now the Mobicool above is also an electric cool box and both of these you can use in the car but I like to break it down a little further for each category which is why they’re split like they are. This cool box is a great choice for an electric cool box. It can keep your food 15 below the temperature the box is in so that’s about 0-10 degrees Celsius depending where you are. It comes with a mains power plug which is great for caravans or at home. Having a party? You’ve got yourself an extra drinks fridge. And it’s car charger is nice and long so you can set it on the floor of the back seat and have it plugged in which is handy. 26L is a nice big size so it’ll hold a 1.5L bottle upright but it’s not big enough to quite fit a 2L bottle in. But you can get a bunch of cans inside as well as a good deal of food too! 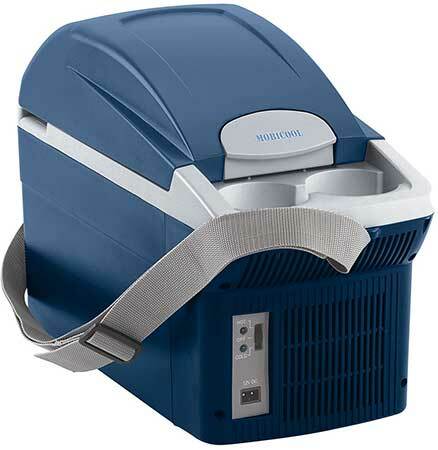 Overall, a great electric cool box, good storage and practical plugs. A question for you dear reader!